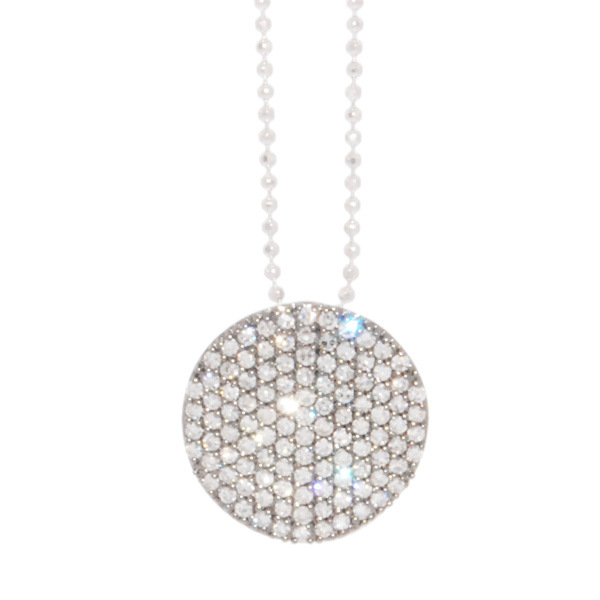 I think these necklaces from Phillips Frankel are the perfect necklace to wear everyday. 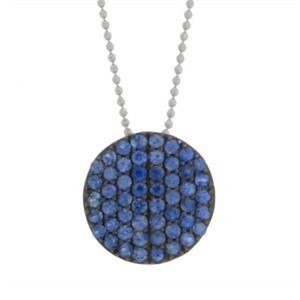 They can stand alone or be worn layered with other necklaces of different lengths. With just that right amount of shine and bling you can go from working out at the gym to hanging at the pool and just right for lunch with girlfriends or the power lunch at work. Looks great with studs or hoops or even more decorative earrings. Throw it on with jeans and a white t-shirt or wear it with a fitted black suit and, wham! thats all you need! 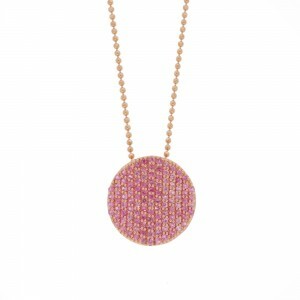 Of course we have them here at the shop with diamonds set in rose and yellow gold. We also have pink sapphires set in rose gold and a gorgeous one with blue sapphires set in black rhodium white gold. The prices range from $1200-$1500. This entry was posted in Chic Thrills, Featured, Hip and High End, Mollie and tagged earrings, necklaces, Phillips Frankel. Bookmark the permalink.